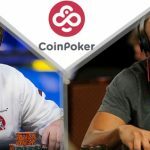 Eli Elezra speaks to PokerNews over allegations that he owes outstanding debts to Cole South, Abe Mosseri and Shaun Deeb, and The Borgata successfully file a motion to docket its outstanding $10.16m judgment in the state of Nevada. From the phonograph to the tape deck to the jukebox to the beatbox to the Bang & Olufson 9000, to the iPod to Spotify – it doesn’t matter what format you choose there is always one broken record, and in poker, that’s the one that tells the sordid tale of the man who thinks it’s ok not to pay debts because in poker that’s ok. 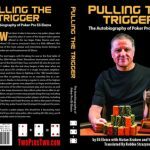 When Eli Elezra agreed to appear in an Ask Me Anything on 2+2 in a bid to market his new book Pulling the Trigger: The Autobiography of Poker Pro Eli Elezra, the three-time World Series of Poker (WSOP) bracelet winner would have been a tad apprehensive, but nothing would have prepared him from what happened next. After answering a question about where Elezra got the money to play in the high stakes games with “I always have 100% of myself,” and “I always pay my debts,” Cole South came forward with a different story. 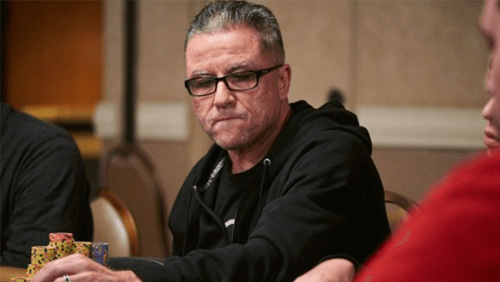 The former online wizard claimed that he once gave Elezra a $100,000 loan while playing in a game at the Bellagio in 2010, and is still owed $40,000, nine years later, stating that Elezra went off the grid when it came to tracking him down via text message to arrange payment. It also emerged that Elezra also owed Shaun Deeb an unpaid debt. The ‘Cole South Case’ eventually got resolved with the pair talking over the phone, and although Cole hasn’t seen his $40,000 yet, he did state that he is now confident the couple will resolve the matter. Then as Elezra was about to don his dark glasses and get the hell out of Dodge, Abe Mosseri arrived on 2+2 to claim that he had loaned Elezra more than a million bucks during their Full Tilt days with Elezra still owing $853,000. Only this time things got a tad seedier with Mosseri alleging that Elezra had threatened to harm his family should he talk openly about the loan. 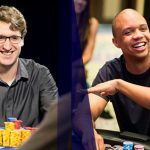 To get a fuller account of things, check out Frank Op de Woerd’s fantastic piece over at PokerNews. 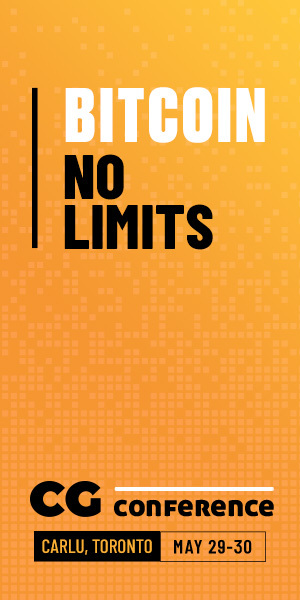 Somewhat paradoxically, the whole point of setting up the AMA on 2+2 was to sell more books, and they have undoubtedly done so. When Bryn Kenney won the Aussie Millions Main Event, he leapt into ninth place in the All-Time Money List, pushing Phil Ivey into the tenth spot. By the end of the year, you can expect him to drop out of the Top 10 altogether, and if the Borgata has their way you may never see him again. 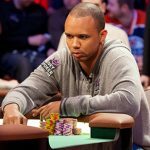 The last we heard of the Borgata v Phil Ivey Edge Sorting Case, lawyers representing the casino were desperately searching for Ivey’s assets so they could retrieve the $10.16m that US District Judge Noel L. Hillman said Ivey had to repay, with a search of his assets in New Jersey turning up nothing but empty pistachio shells. 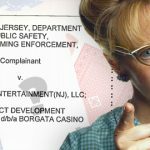 Now, thanks to Haley Hintze over at Flushdraw, we’ve learned that the judicial system has granted the Borgata legal team the right to expand their search for retrievable assets in the state of Nevada. According to Hintze, neither Ivey or his edge sorting accomplice “Kelly” Cheung Yin Sun protested the filing of the motion allowing them to extend their search to Sin City. You can read the blood and guts of the tale, right here.